A great way to continue building your skills, And So On is the perfect project after you've completed our learn to knit class. 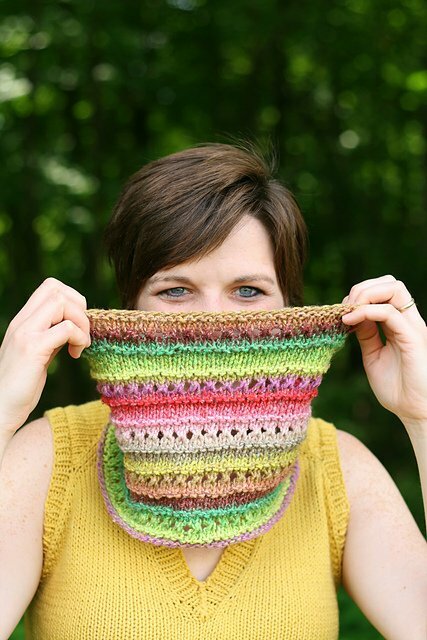 You'll knit, purl, increase and decrease all in the same project. Skill Details: It is recommended that you have previously taken our Learn to Knit class.